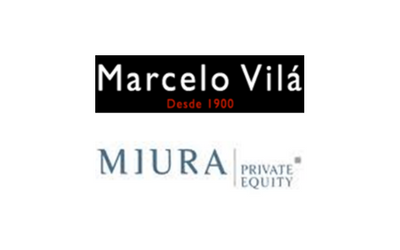 Description: GBS Finance advised Marcelo Vila, the Spanish-based company that provides furniture and accessories for apparel retailers, in the sale of the company to Miura Private Equity, the Spanish-based private equity firm. The acquisition sees the integration of Marcelo Vila into Grupo Atrezzo, the Spanish-based company involved in designing, manufacturing and marketing display products for shop windows and interiors. 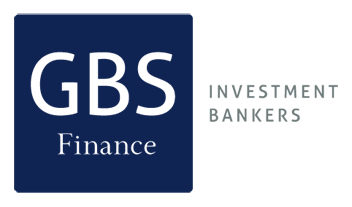 The new company was to be named Noa Visual Group.